About Company: Election Commission of India is a permanent Constitutional Body. 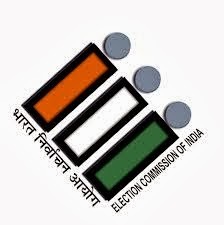 The Election Commission was established in accordance with the Constitution on 25th January 1950. How to Apply: Attend walk in interview at 9:00 AM of l0th November, 2013 at N P Co-Ed Sr. Sec. School,Ilavlock Square, New Delhi - 110001.